"An OK motel with an OK breakfast.2017-09-07"
"Great staff and food. 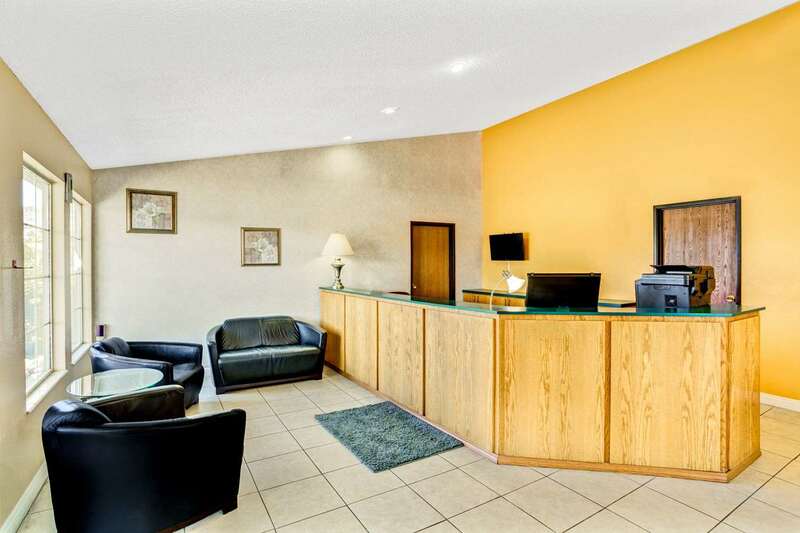 I'll stay at this motel again.2016-01-26"
"Motel was convenient and affordable. 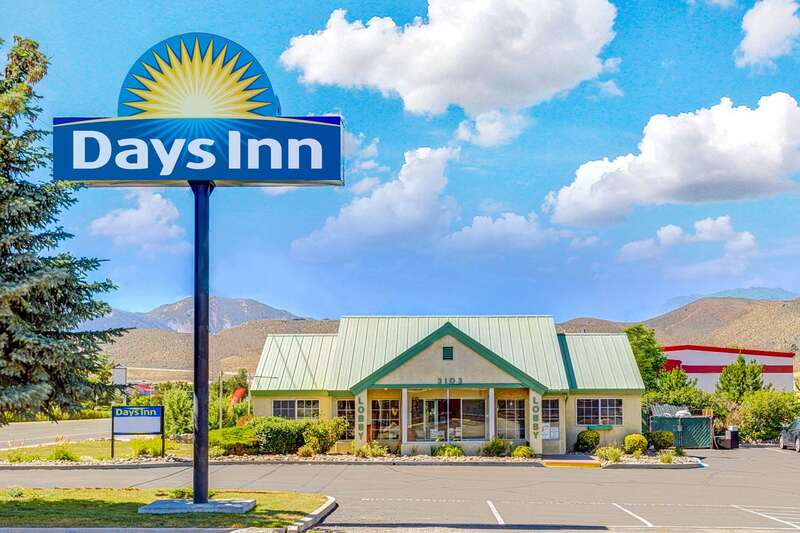 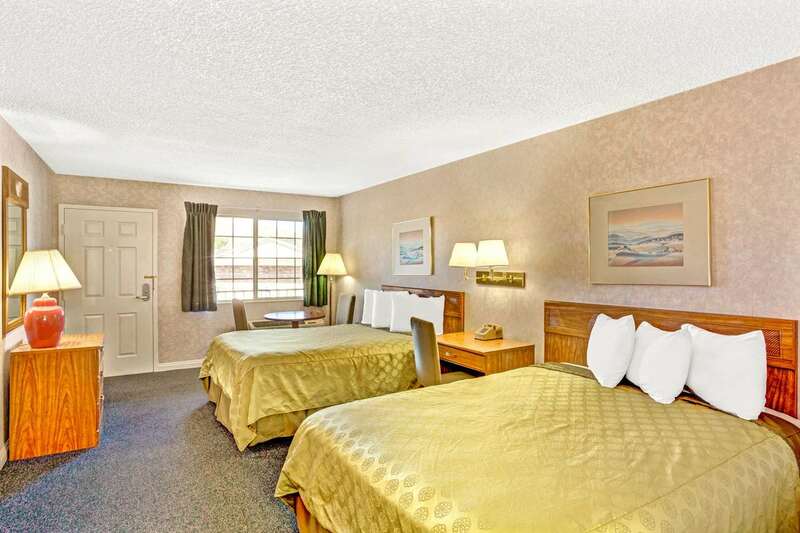 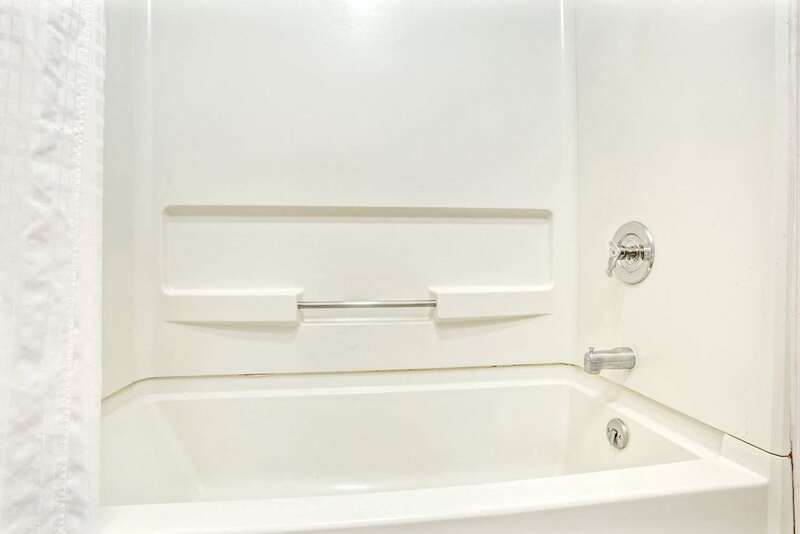 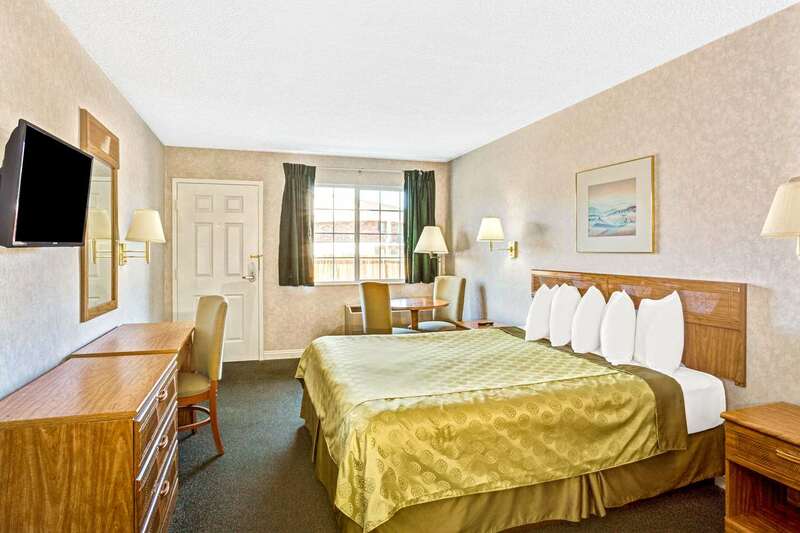 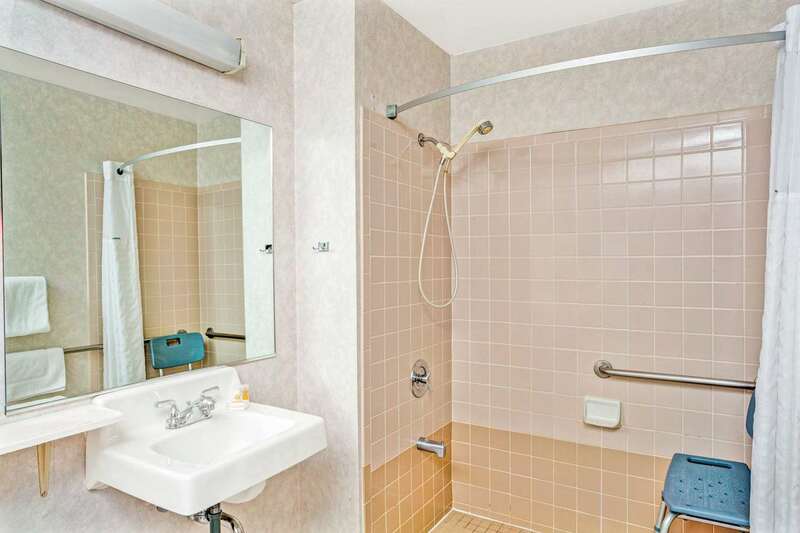 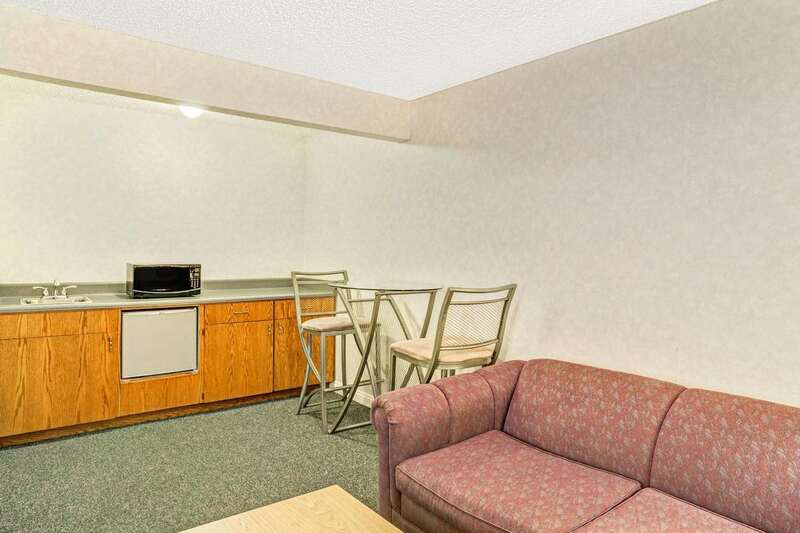 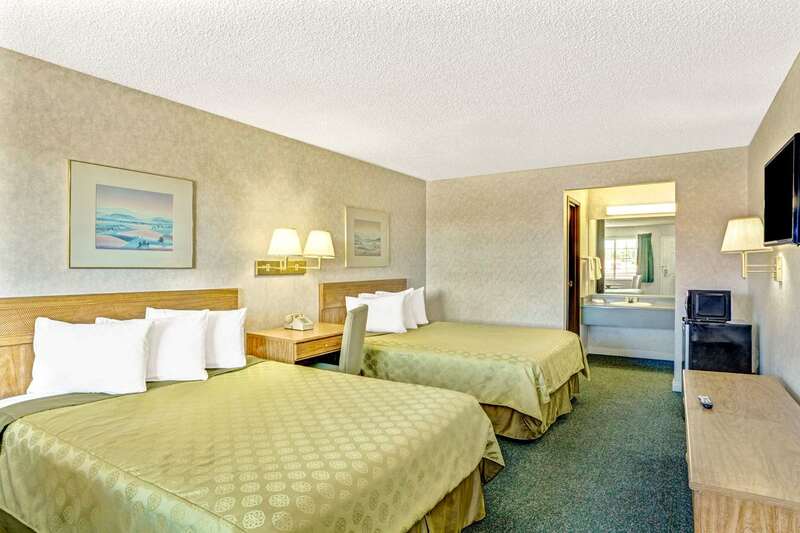 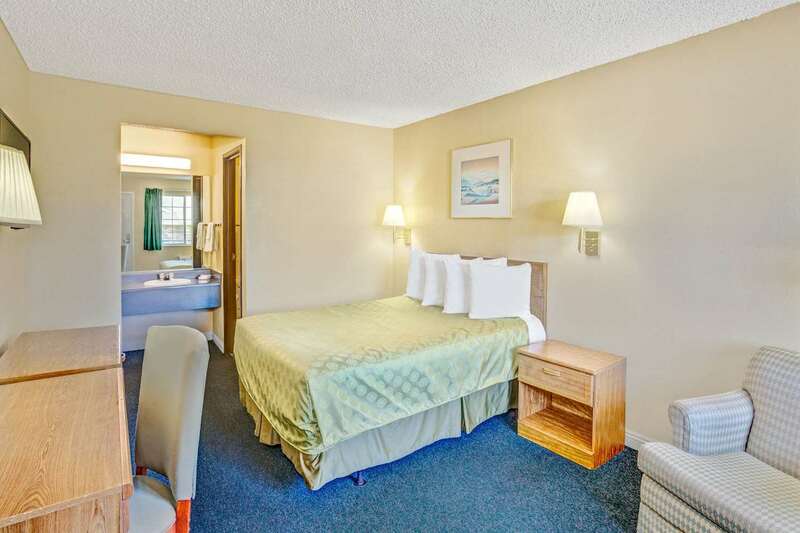 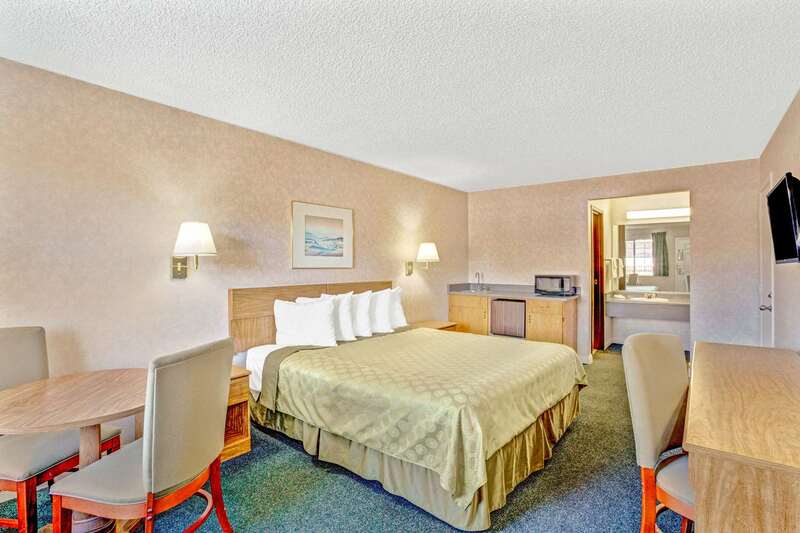 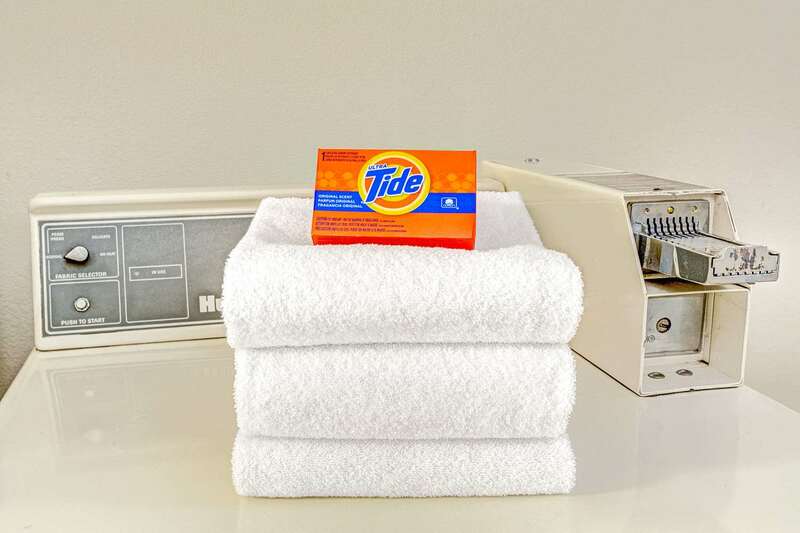 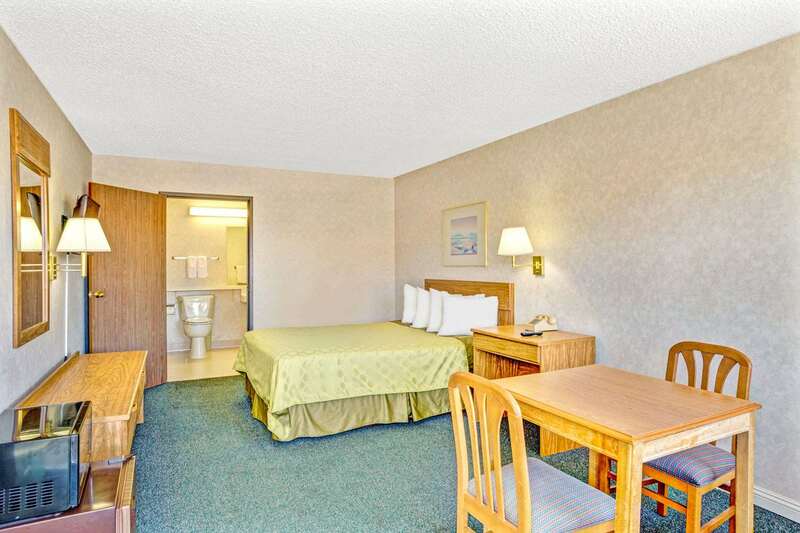 Room was comfortable, and the service was good.2015-02-11"
Learn more about Carson City Hotels & Motels in our Carson City Hotels Guide.